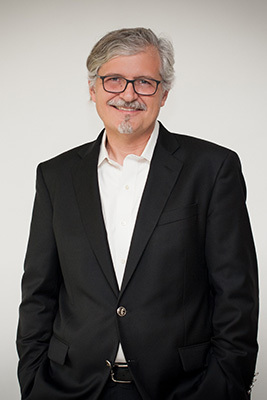 Our Head of Production, Todd Lacy, most recently served as Senior Vice President of New York Productions for the Madison Square Garden Company. Amongst his responsibilities, Todd oversaw business and production aspects of the Christmas Spectacular and New York Spectacular at Radio City Music Hall, including financial, creative, technological, marketing, and administration. Todd also worked for twelve years at Disney Theatrical Productions. He was the Associate Producer for The Lion King, overseeing the launch of United States tours and international productions in Australia, Netherlands, Shanghai and South Africa, concurrent with oversight of Broadway and productions in London, Japan and Germany. Additionally, Todd served as the Associate Producer for the Broadway production of The Little Mermaid and the Broadway and US Tour productions of Mary Poppins.